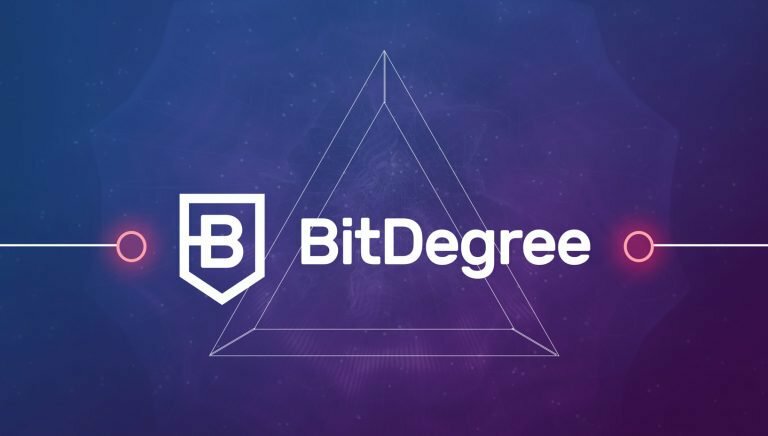 BitDegree, the world’s first blockchain based online education platform designed by the founders of Hostinger and 000webhost, announced that Jeff Burton, a founding team member at Electronic Arts, is joining the company’s advisory team. Burton will be joining BitDegree’s experienced team of entrepreneurs, software engineers and strategists who are behind the success of Hostinger and 000webhost; the world’s first, biggest, free cloud hosting platform designed for learning, testing and experimenting. Burton has previously worked together with one of BitDegree co-founders, Danielius Stasiulis, at University of California Berkeley’s Skydeck startup accelerator. The online learning model conceptualized by BitDegree will grant access to the best online courses, which are curated by the world’s leading lecturers in their domain of expertise. It will have a clear and transparent achievement tracking and token-based reward system. BitDegree will be based on smart-incentives, a smart contract on the Ethereum network that ensures the exchange of tokens between a sponsor (the Incentive Creator) and a student (the Incentive Receiver). The latter will commit to study a specific subject in order to receive tokens (the Incentive). This means that instead of paying for courses, students will actually get paid for taking them. BitDegree will take learning to an exciting new level, because it will be based on an Octalysis framework for gamification. Therefore, education and learning will become as simple and as exhilarating as playing Minecraft. The inclusion of smart-incentives, reward-based learning will allow BitDegree to solve the problem of the Massive Open Online Courses (MOOCs) industry’s low five percent completion rate. It is estimated that the global recruitment market is worth more than $200 billion USD, whilst $4,000 is the average amount of money spent by a U.S. company to fill an open position. BitDegree will provide global employer branding to millions of students by sponsoring their courses. 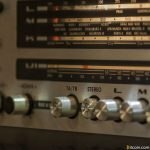 BitDegree is being built on solid foundation, thanks to its combined user base of 29 million Hostinger and 000webhost users. This will ensure a rapid scaling up, and attraction of users into the platform, who are students, third parties, and sponsors. The BitDegree team has set up a roadmap, which has been projected into Q4 of 2018 when the platform aims to reach its full functionality. The BitDegree team is currently working on the MVP and is getting ready for the upcoming ICO event, which is scheduled to take place on Q4, 2017. An innovative learning model, a passion-driven team, and the successful ICO event will accelerate the potential of BitDegree’s platform and revolutionize education from its core.